Explore my paintings in greater detail. Find out about my inspiration and all the latest exhibitions. Works are for sale. A large resource of articles on art history, pastel and oil painting tips and techniques, exhibition reviews, musings and inspiration. 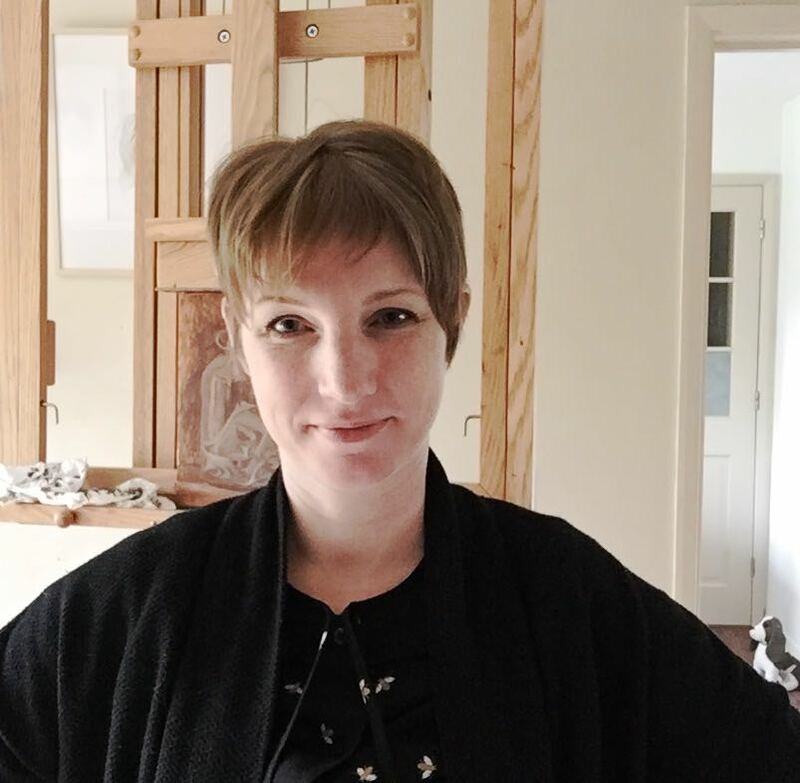 I am a Dutch-born artist, art tutor, writer and art historian, based in the UK. I find much of my inspiration in art history, especially the Dutch and English 16th and 17th century. I try to find a dynamic between the past and the present in my painterly depictions of lace, silk, and velvet as well as my portraiture. My portrait work has been exhibited at the Royal Society of Portrait Painters, the BP Portrait Award and elsewhere. 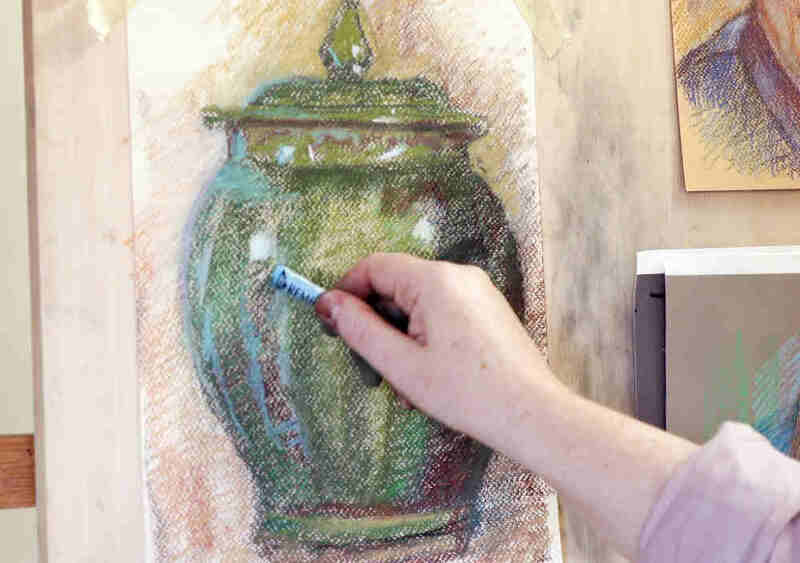 I paint in oils and pastel and am available for commissions. Free Painting Glossary when you join the Clan!